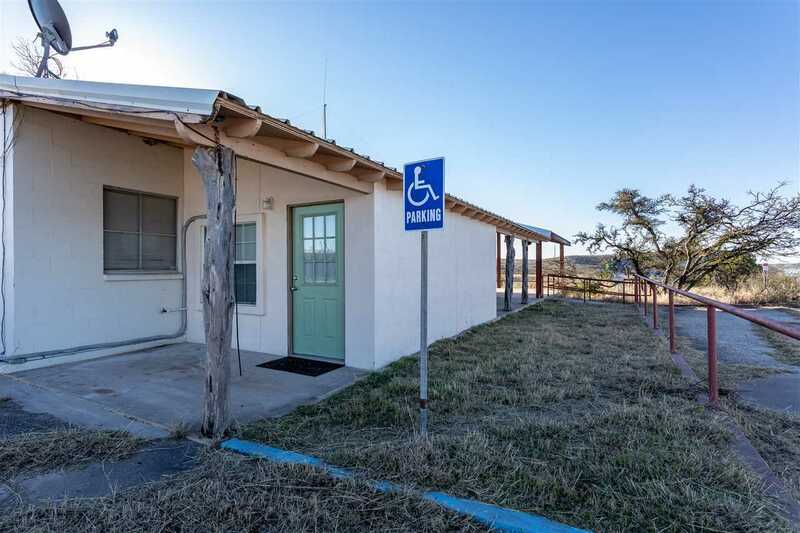 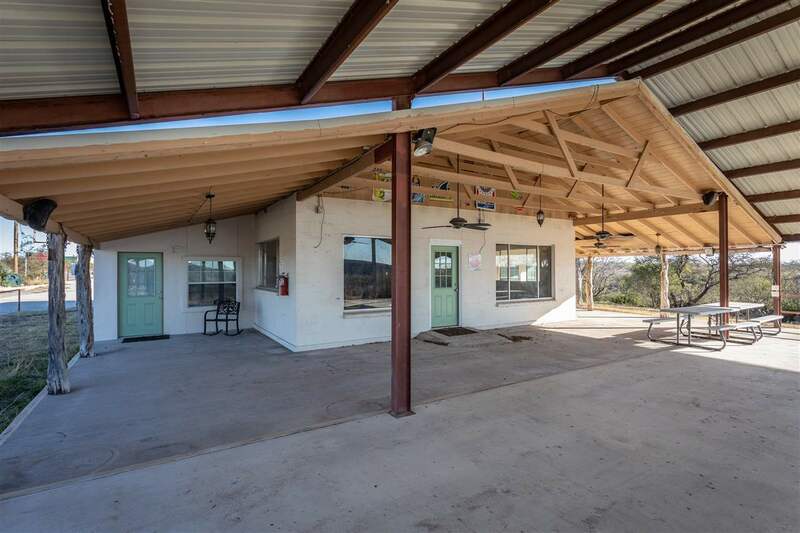 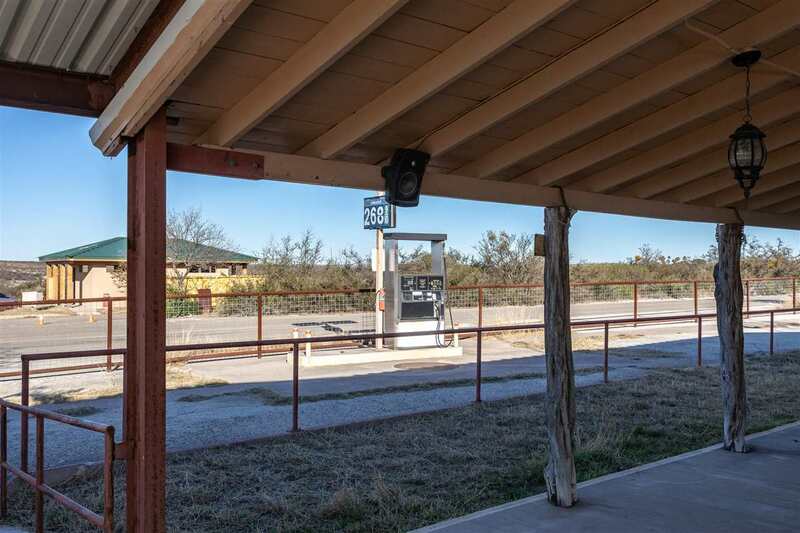 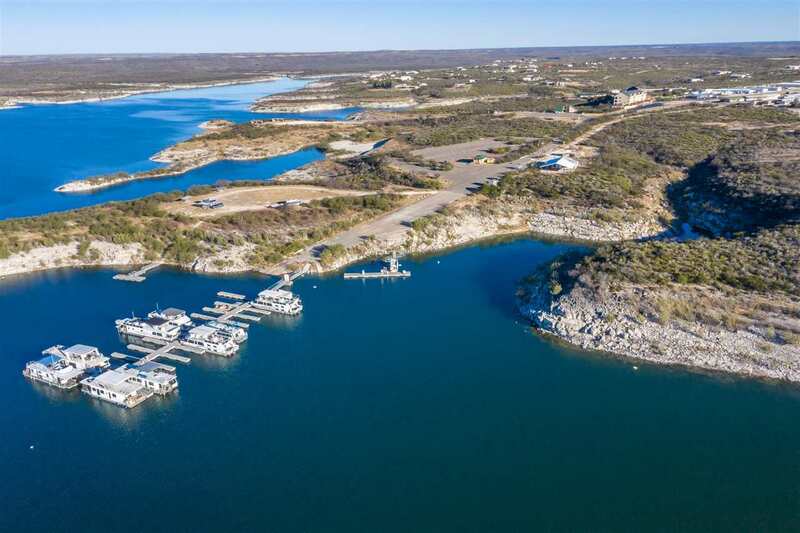 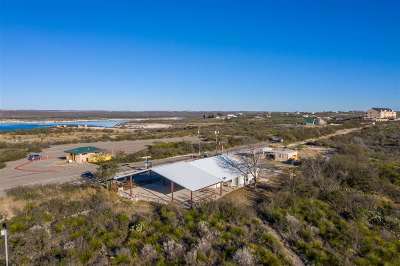 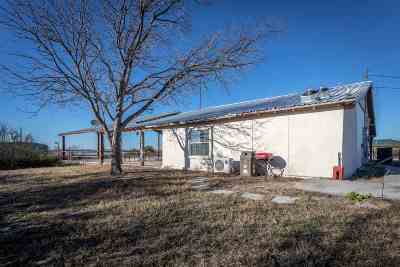 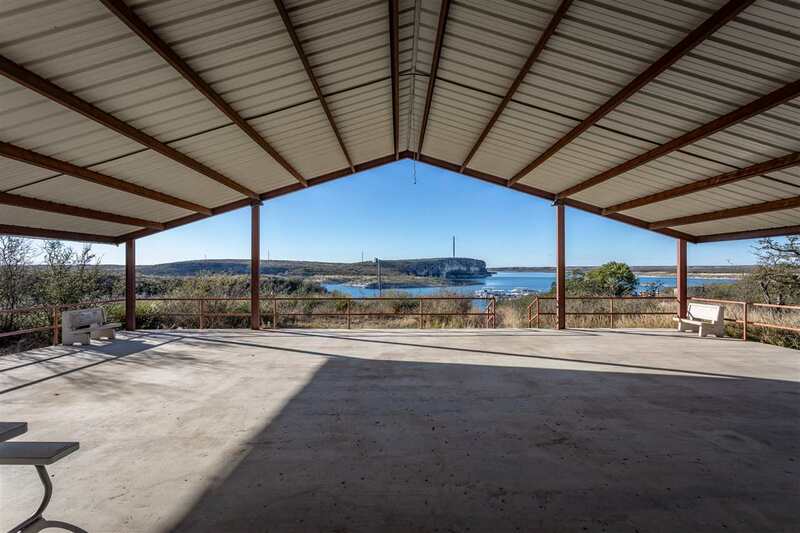 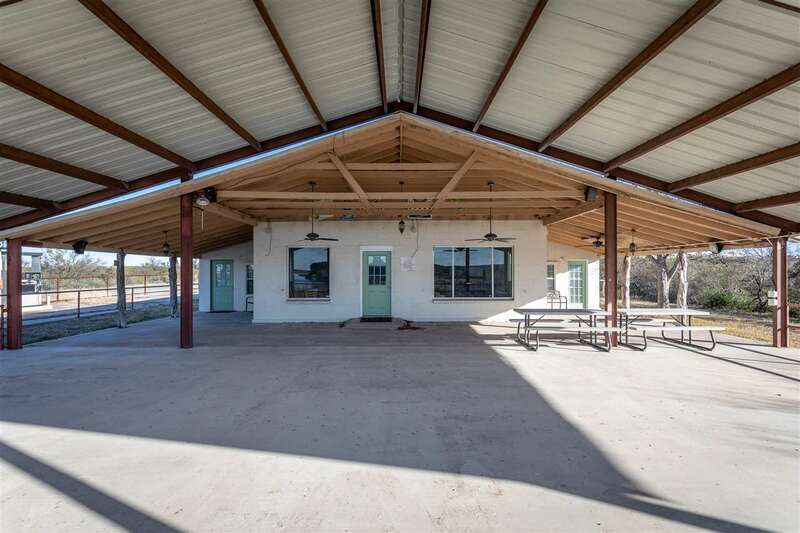 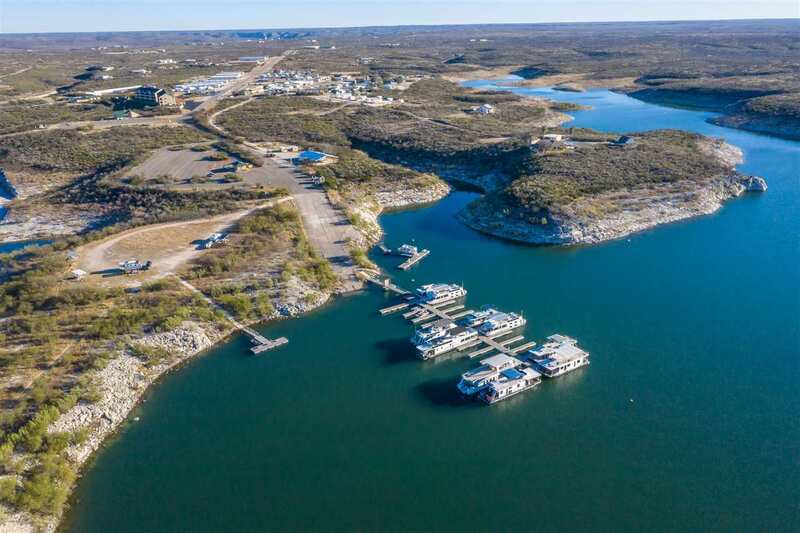 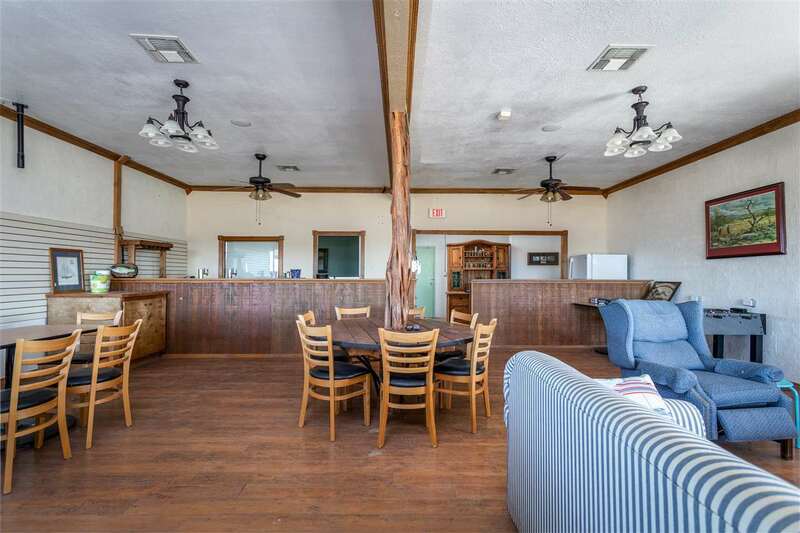 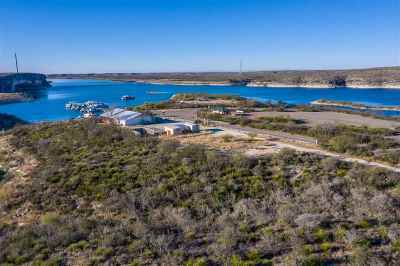 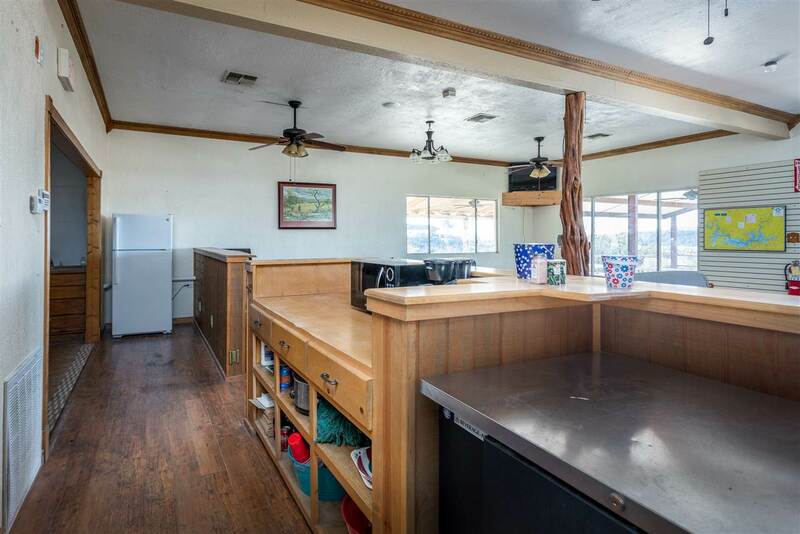 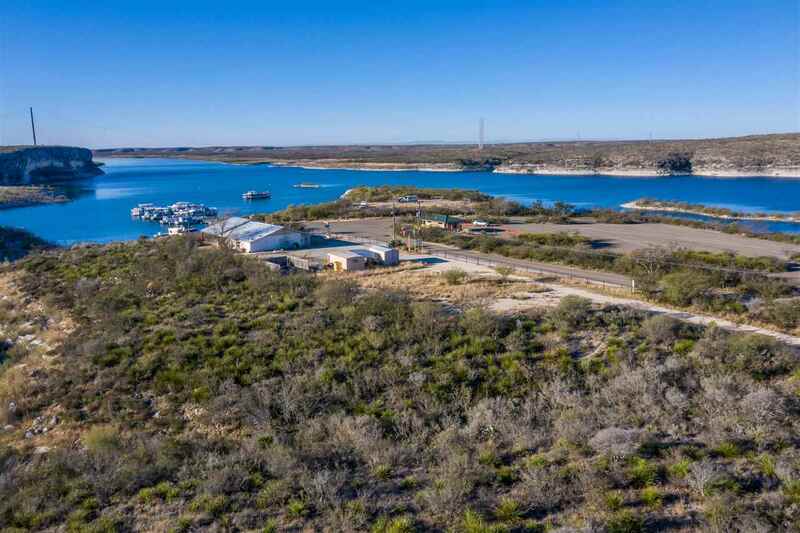 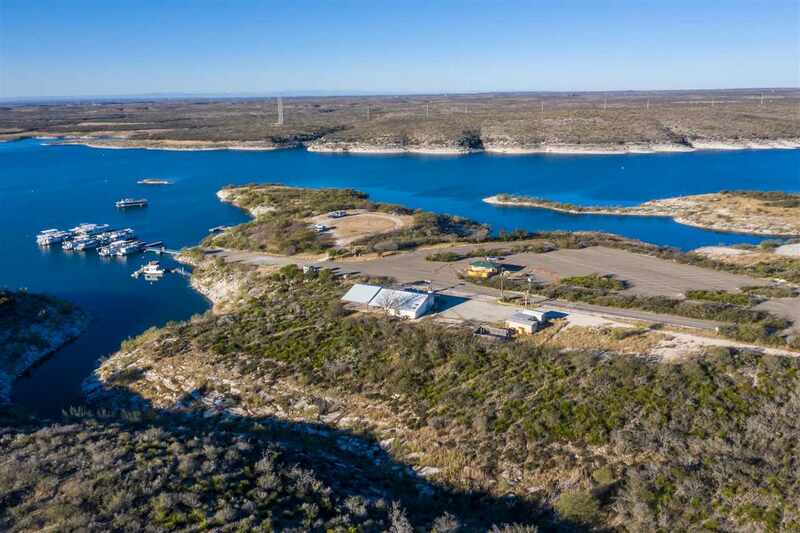 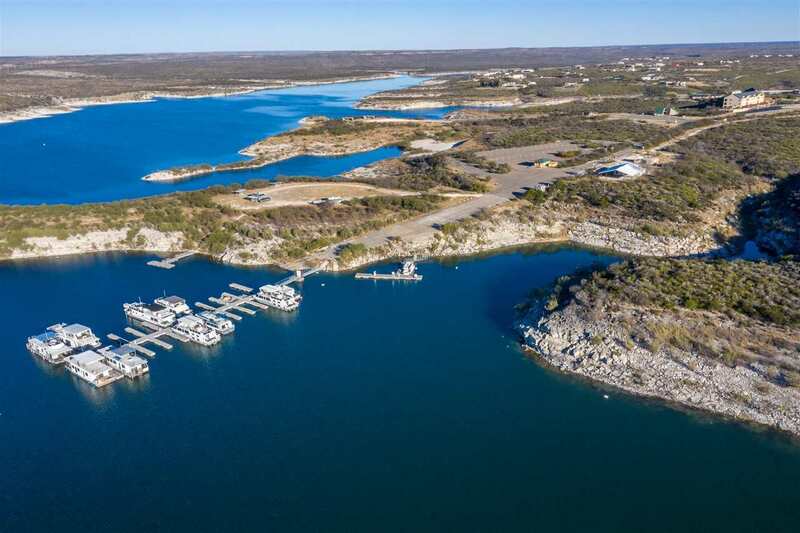 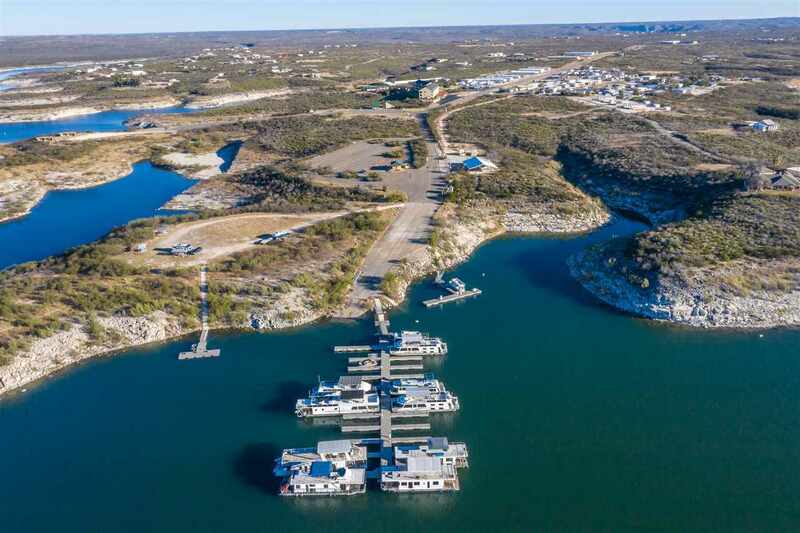 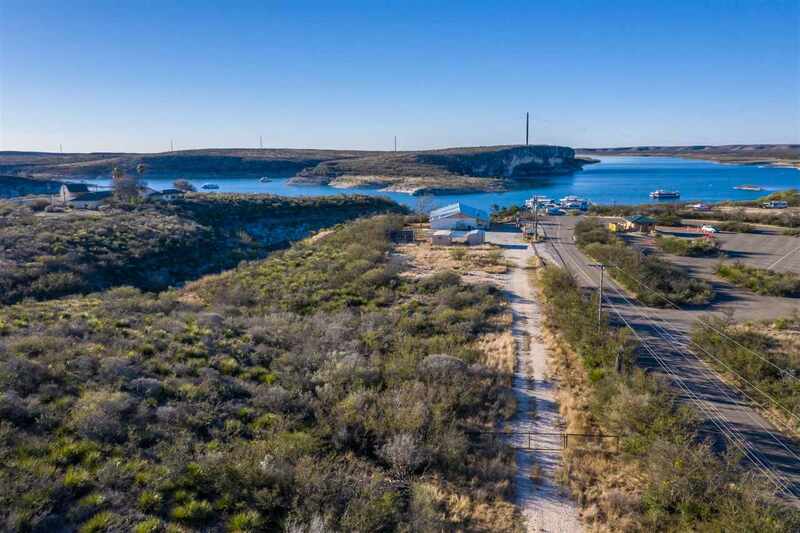 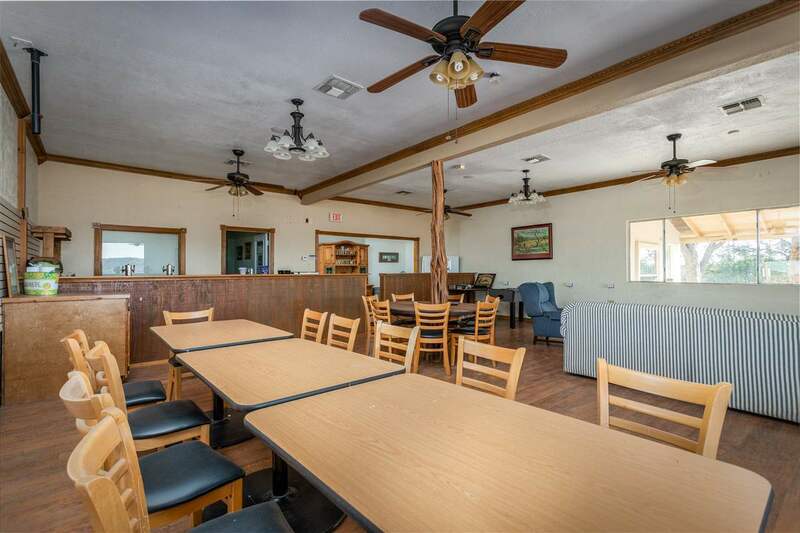 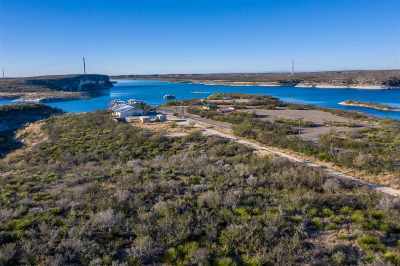 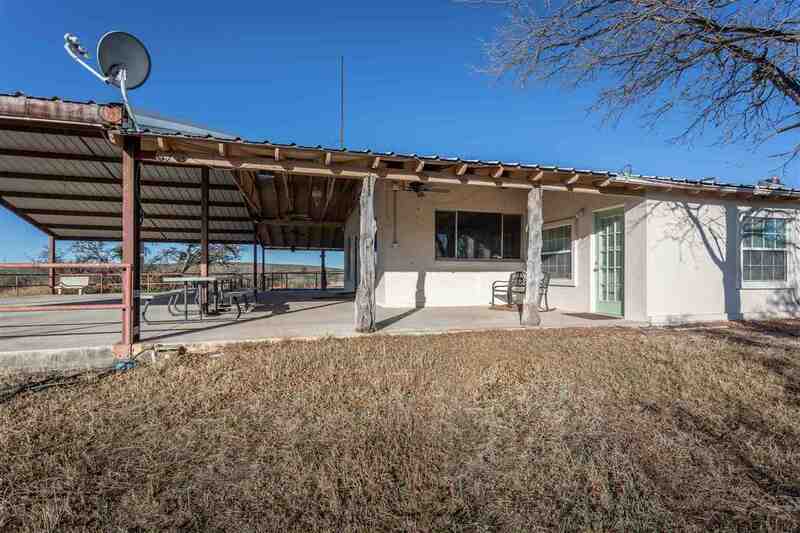 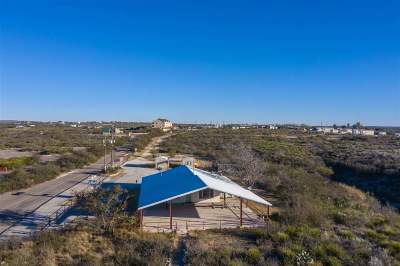 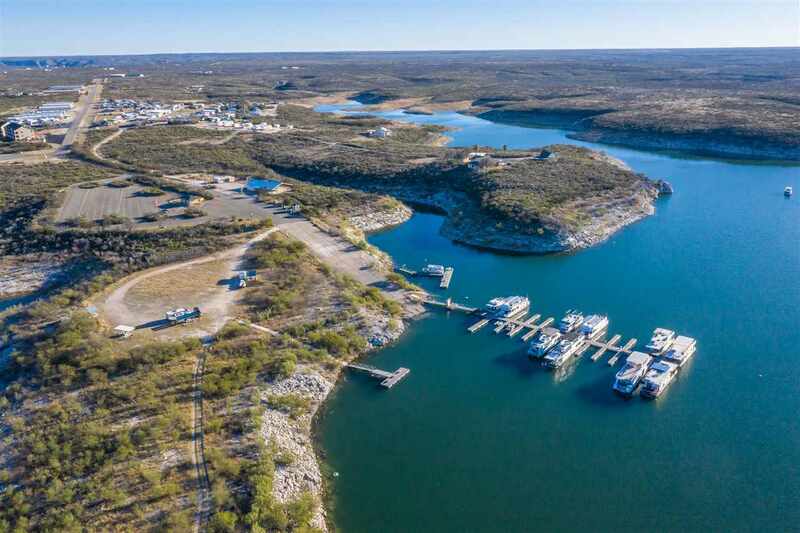 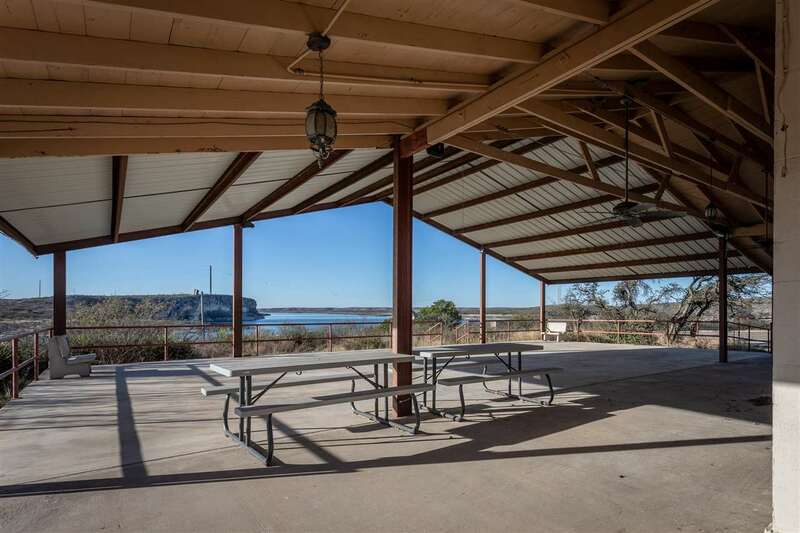 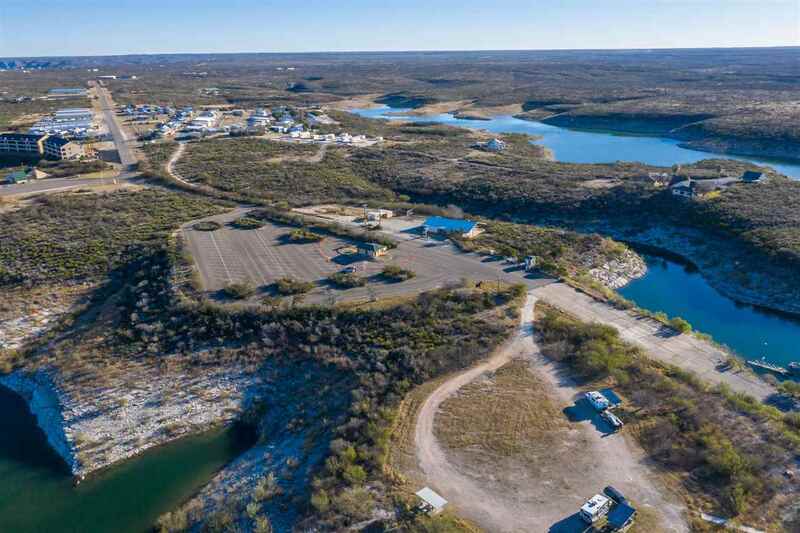 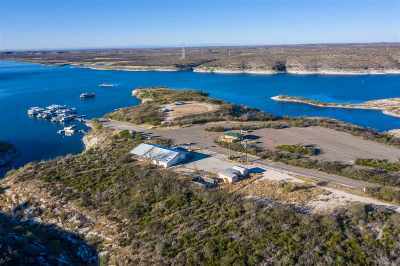 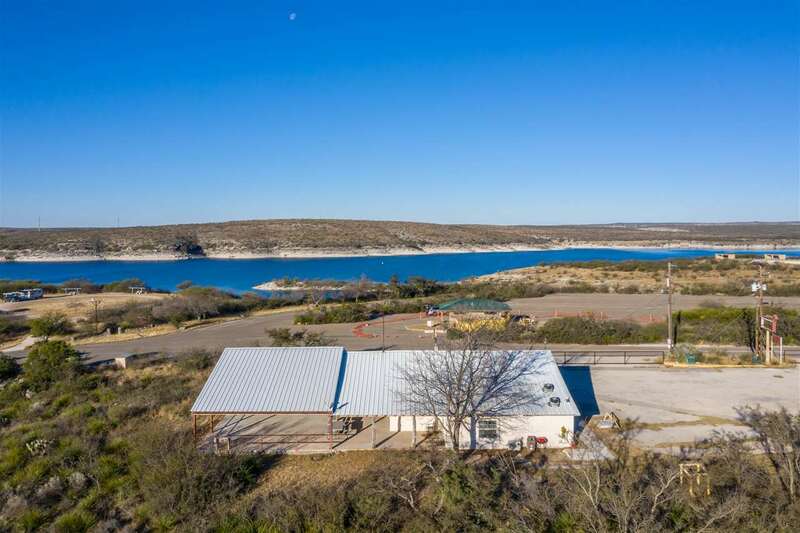 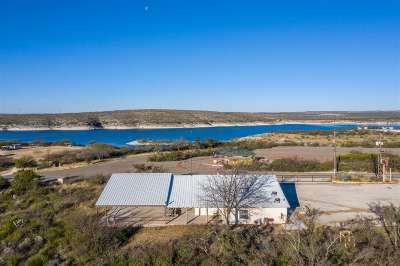 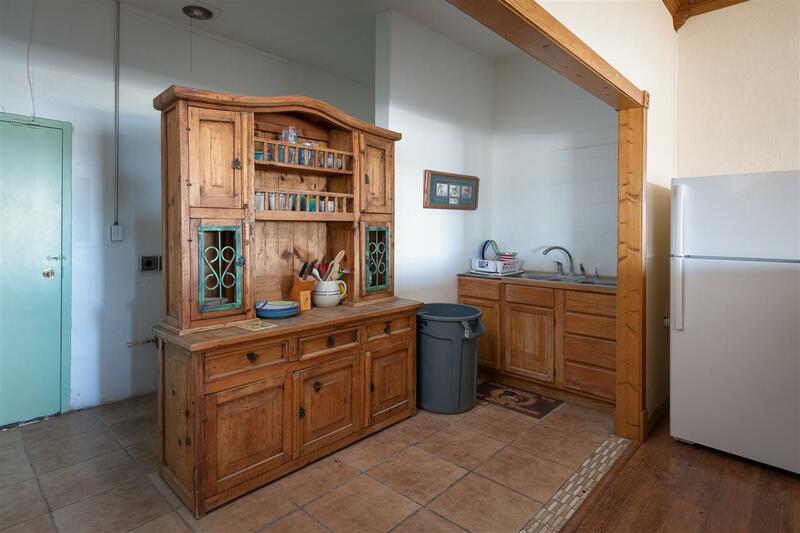 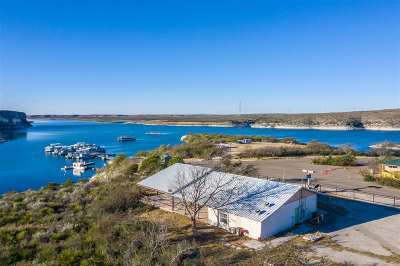 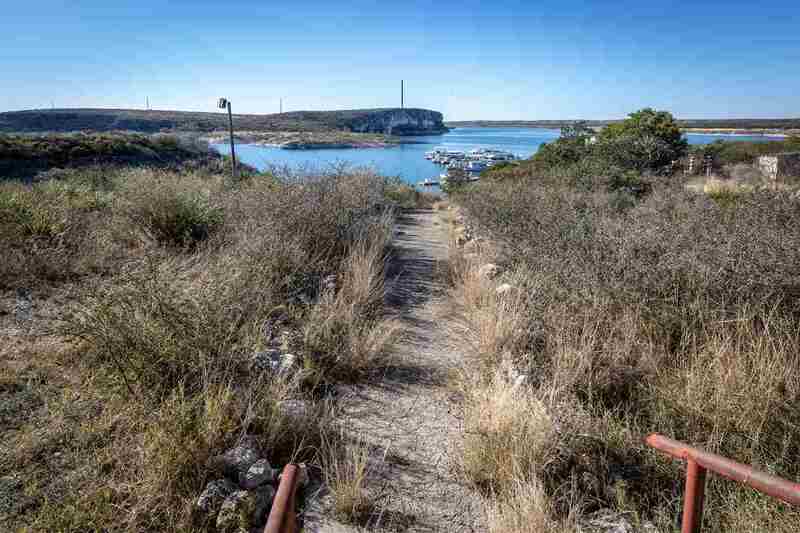 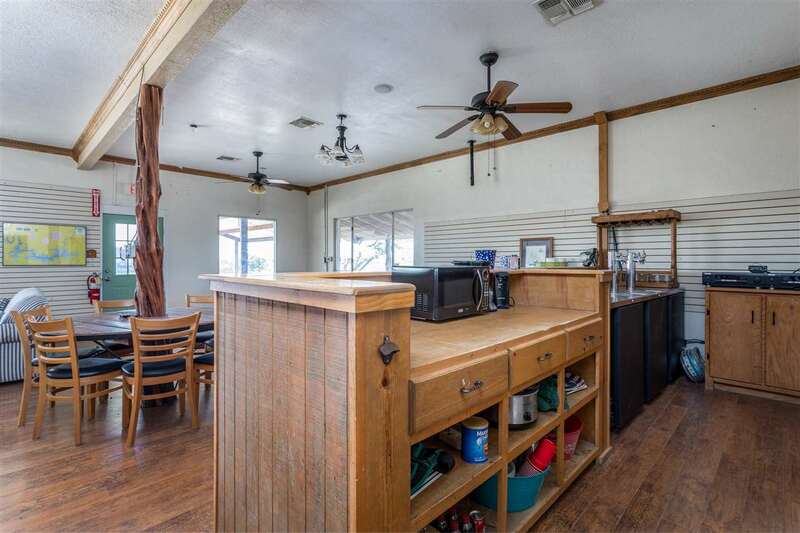 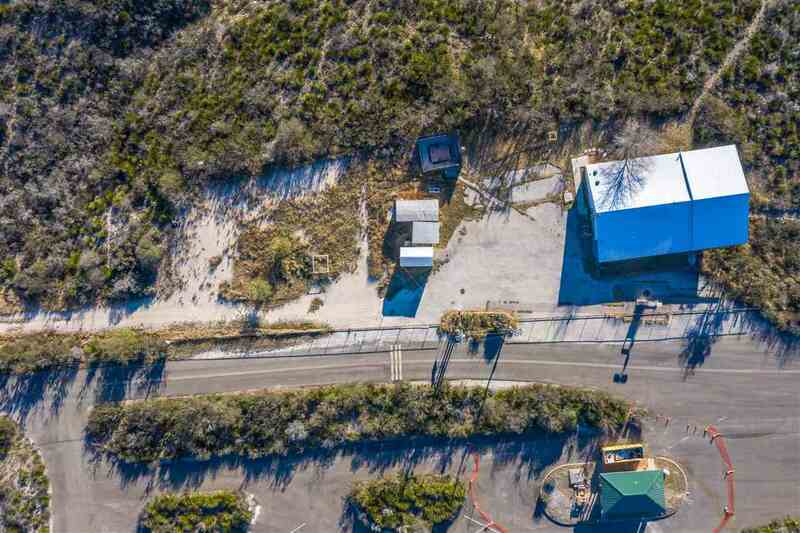 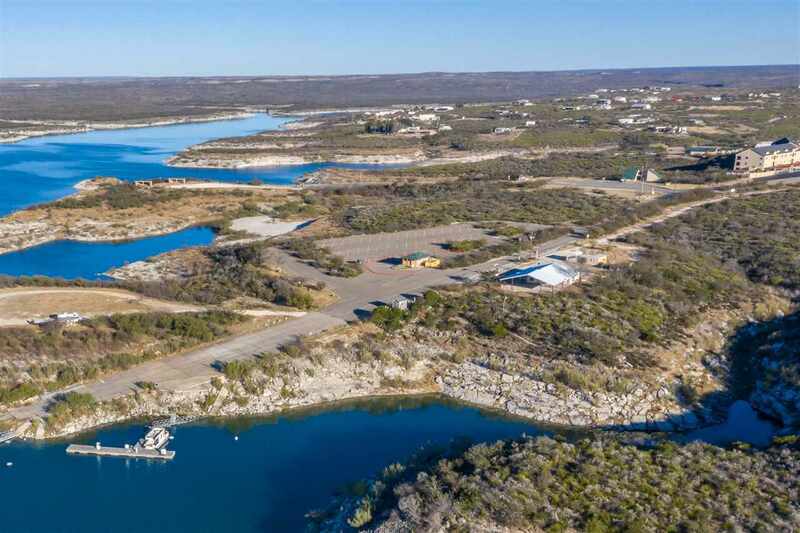 The most unique property at Rough Canyon is perfectly placed near the water right off of Recreational Road 2, beside the boat ramp overlooking beautiful Lake Amistad. 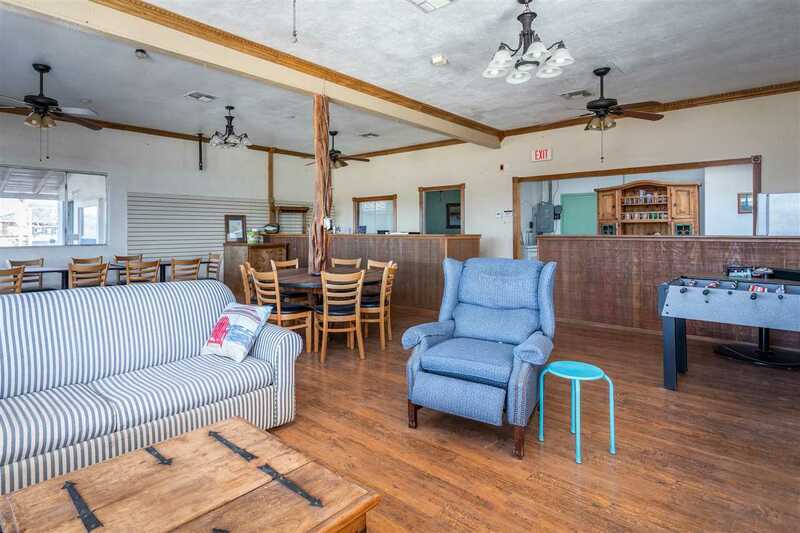 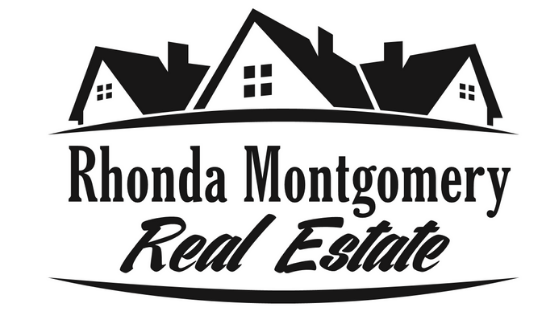 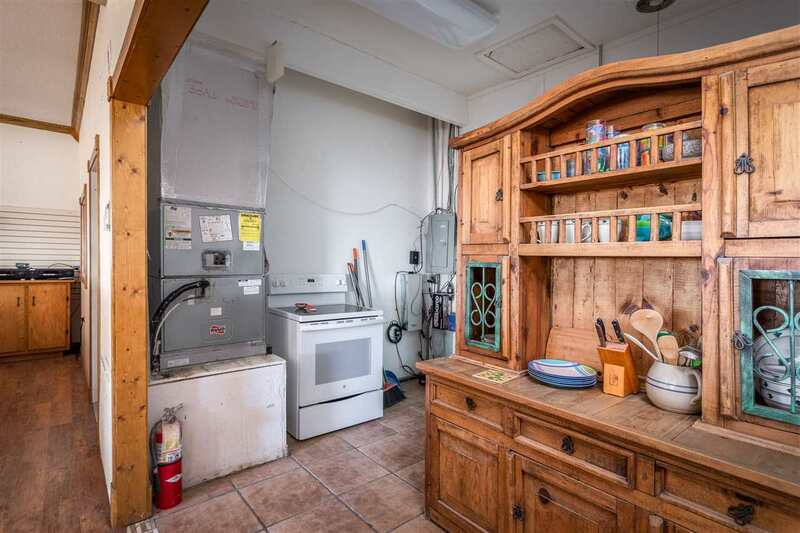 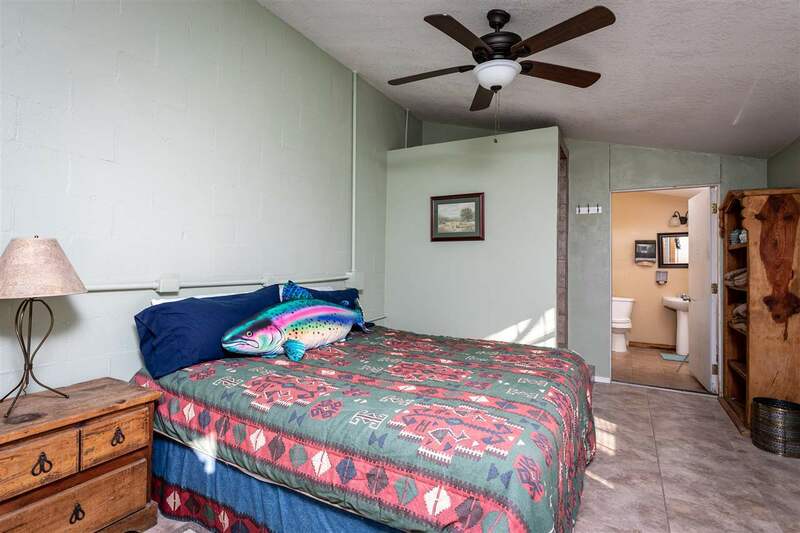 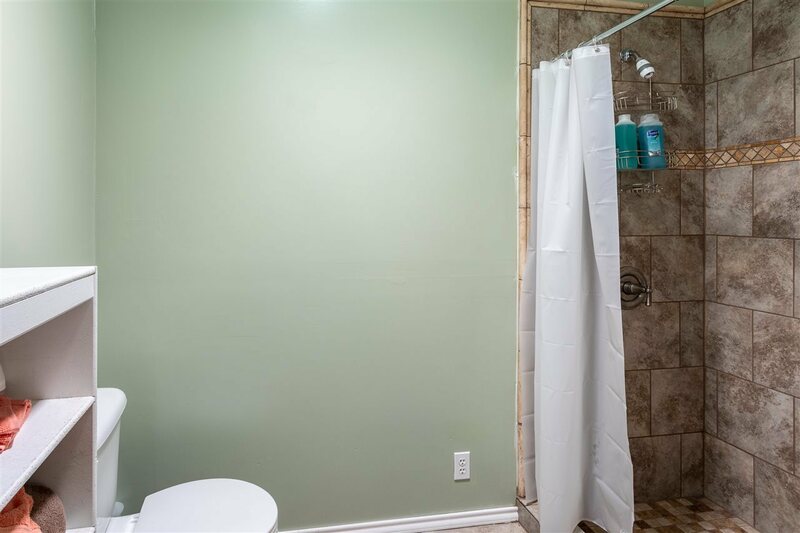 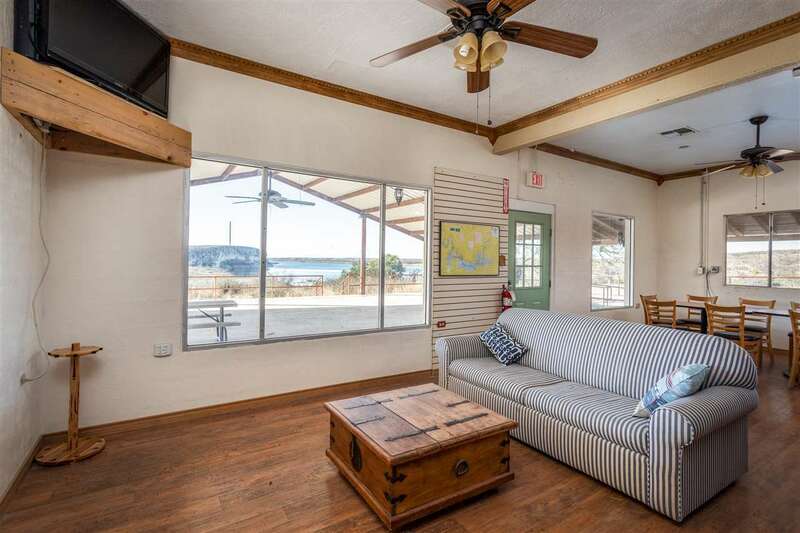 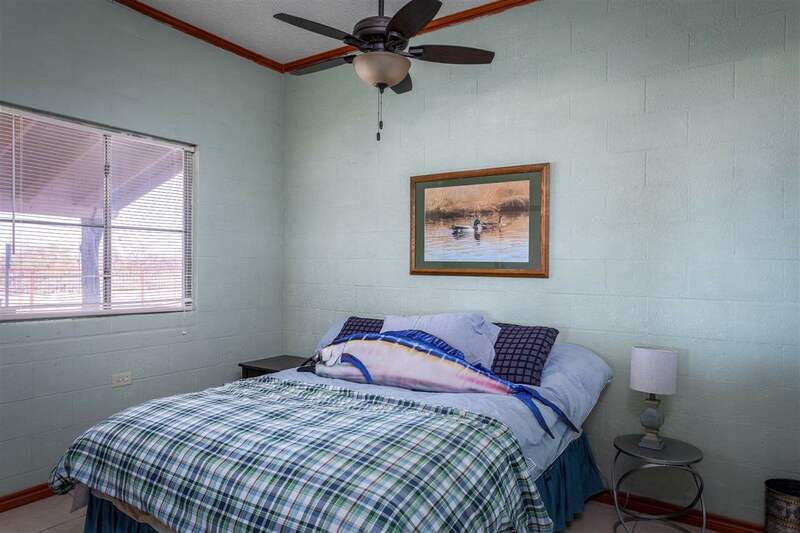 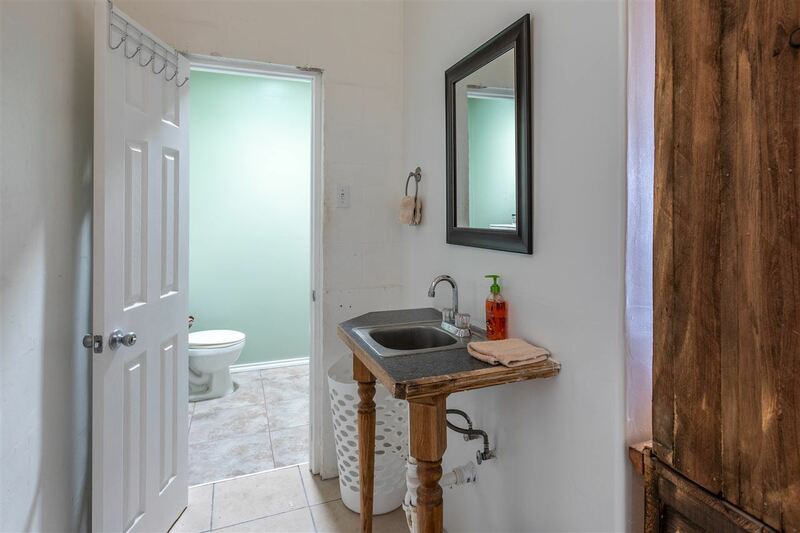 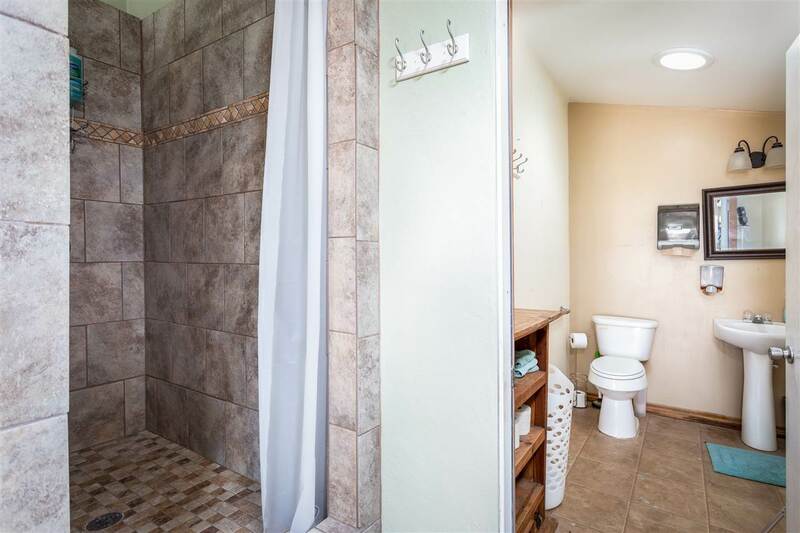 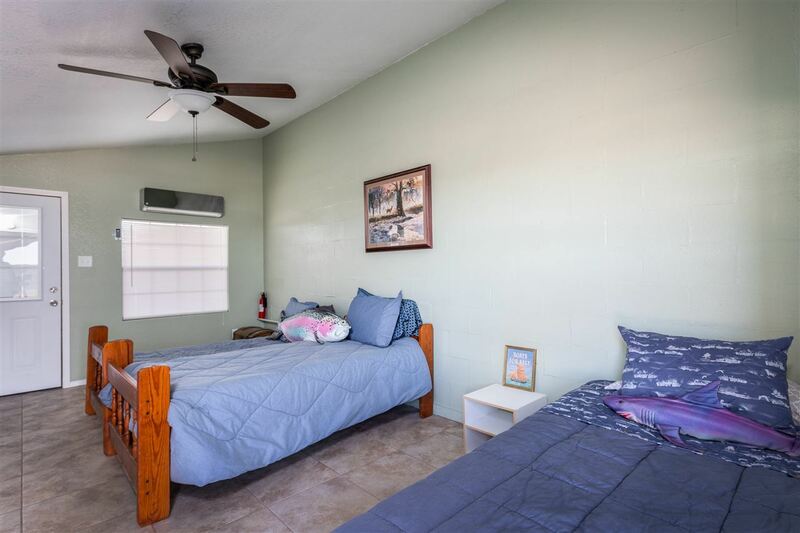 You will enjoy being in the heart of it all just steps from the lake shore with a view of the boat docks, the lake, the bluffs and all the comings and goings of a multitude of water fowl. 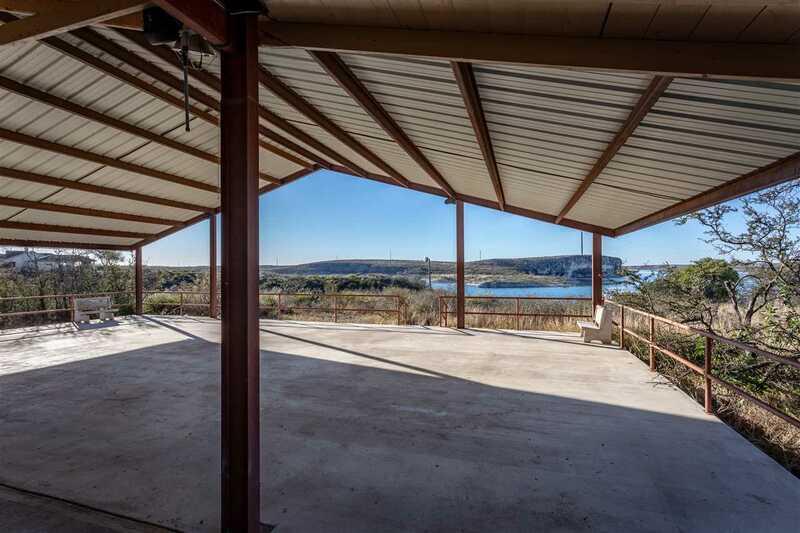 This residence has also been the site of a commercial store with a patio fit for our amazing sunsets. 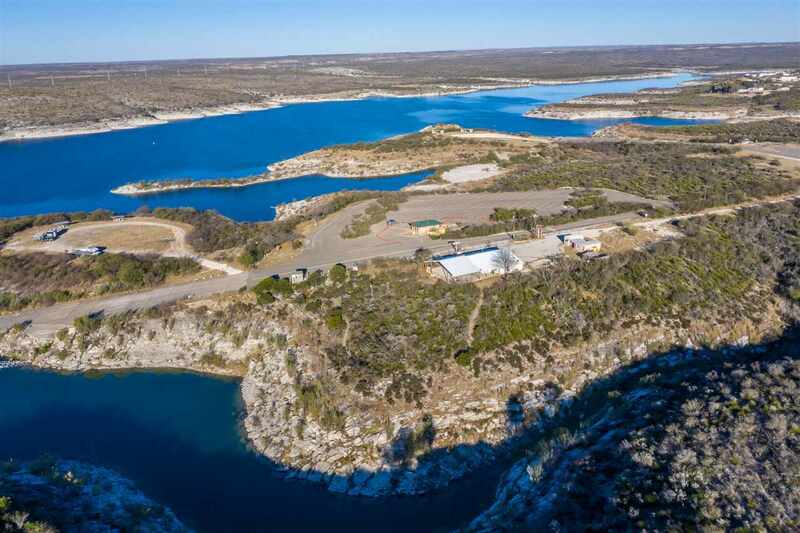 Whether it is Residential or Commercial you seek this is a perfect place to kayak, fish, swim, boat and simply enjoy one of the most amazing lakes in our state.